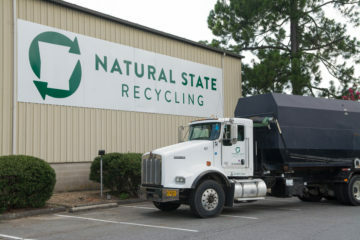 Introducing Natural State Recycling, Arkansas’ largest and most hassle-free full-service recycling company, specializing in paper, plastic, & e-waste recycling for businesses and manufactures in Little Rock and the central Arkansas area. Need help with confidential material? 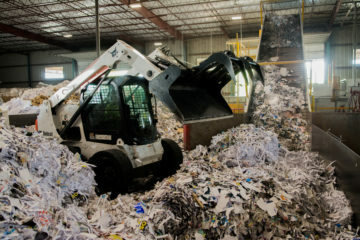 Shredding is an essential part in the document life cycle. 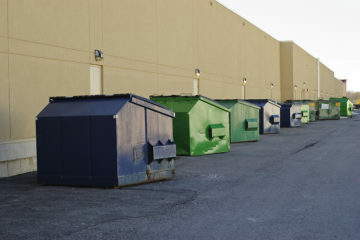 We are a recycling company specializing in commercial and industrial recycling programs. We know your time is valuable. Timely Service is a cornerstone of our business. All of our drivers are fully licensed, bonded and insured for your safety. Lower your operating cost while being a steward of the environment. We take pride in the work we do. Let us help you save money while saving the environment. Operating for more than 80 years we are committed to Arkansas.